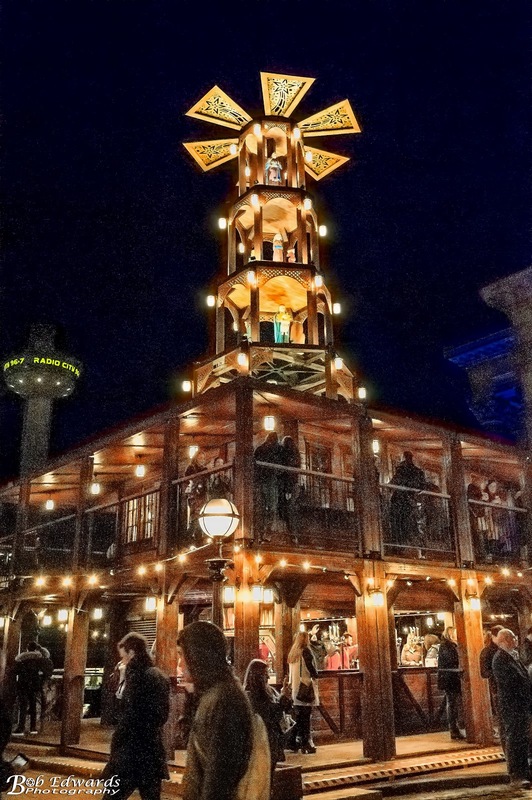 There is so much to do in Liverpool this Christmas that despite a drop in the temperature you will still want to get out and about and have fun. 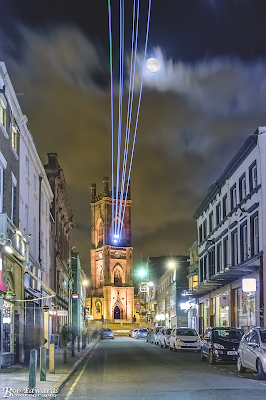 Liverpool BID Company, in partnership with Liverpool City Council, commissioned local multi-media experts, Kazimier Productions to install a laser display entitled “Follow the Star” on Bold Street. Powerful lasers shine from the bell tower of St Luke’s “Bombed Out” Church above eight glistening stars suspended along the length of the Street; a striking homage to the lost eight bells that were infamously destroyed during the 1941 Blitz. Every half-hour the installation will perform a magical choreographed sequence bathing the night sky in colour for the festive season. 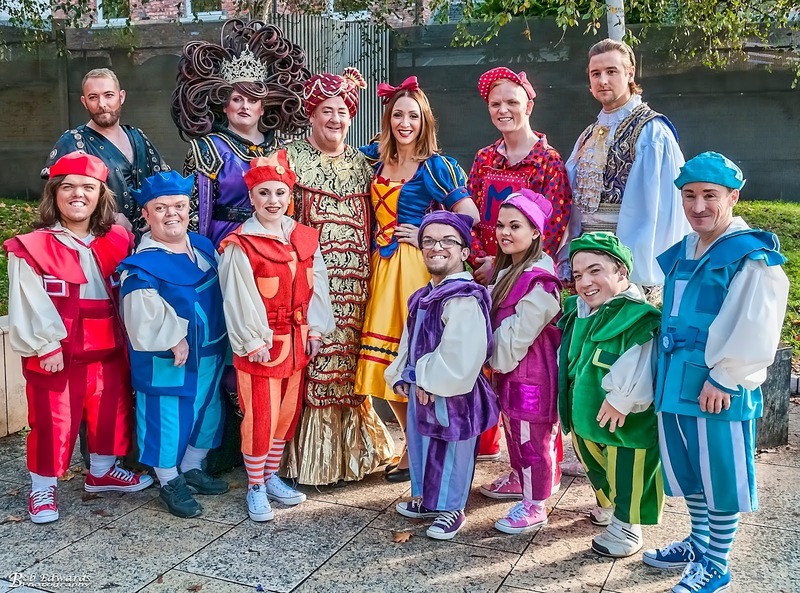 Over on Castle Street, ten rotating star lanterns will adorn the length of this treasured boulevard, casting shards of reflecting light and shadows across the surrounding buildings. It will be a magical reminder of Castle Street’s 19th century architectural heritage – a time when it was furnished with glorious Victorian street lighting. Get in the spirit of the season this Christmas, with Santa's Ultimate Christmas Party at his Liverpool home, The Cunard Building! 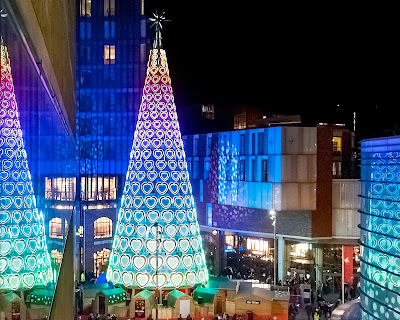 #GetChristmassy at Liverpool ONE with its giant 30 meter tall Christmas tree back in Paradise Street you can enjoy a festive tipple at Bar Hutte, located under the tree or head to Chavasse Park for lots more entertainment at Christmas On The Park which features fairground rides for the kids including a carousel, helter skelter, Santa family roller coaster, Santa’s toys, elf swings, Santa’s arctic penguin game, Santa’s planes, teacups, Santa’s train and a Snow Globe photo opportunity. 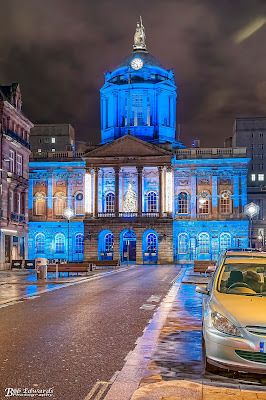 At St George’s Hall we have Liverpool’s Christmas Market returning here for a second year to get you into the holiday spirit. Enjoy chestnuts roasting on an open fire, mistletoe, mulled wine and many more festive fancies at the stunning St George’s Plateau. 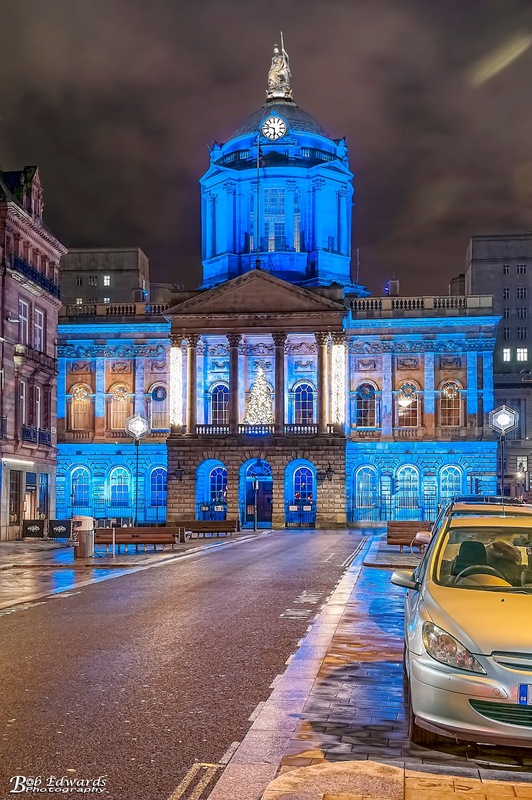 Joining a magical events calendar at St George’s Hall are more than 40 stalls from across four continents selling mouth-watering food, dazzling arts and captivating crafts from 17 November until 22 December (11am – 9pm and 11am – 5pm on Sundays). New for this year, is a brand new Windmill Bar which will serve traditional beers, mulled wine and other festive drinks. 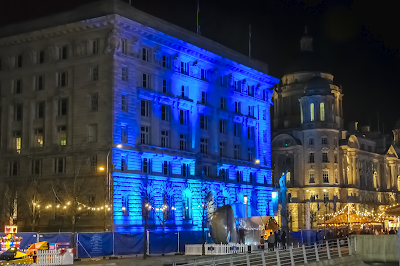 Liverpool Christmas Ice Festival has returned to the Pier Head this winter with a super-sized triple-lane ice slide, larger ice rink, enchanted forest-themed Ice Bar, Santa’s Grotto, Ferris wheel, UK’s only Ice Jet ride and market stalls. The festival is home to the city's biggest ever ice slide allowing racers to skim along the high-speed 30-metre run from six metres above the festival. 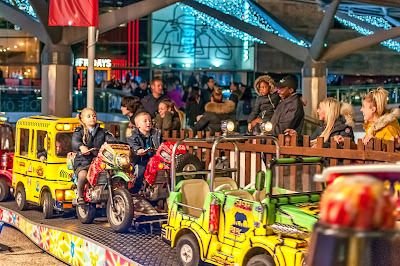 Another addition to the festival is the spectacular Ice Jet ride - a unique bobsleigh ride which recreates the high speed twisting thrills of a real ice run. And, because no ice festival would be complete without a chance to skate, the huge covered outdoor rink has been expanded by almost one third allowing even more space to glide. After all of the fun, guests can relax in the Après Lounge and indulge in a hot chocolate or mulled wine, or to feel the freeze, they can head to the Ice Bar to enjoy a shot (there's a children's option available too!). And there's no need to worry about being too cold as we'll provide ponchos to keep you warm! Those visiting the Ice Festival can get into the festive spirit and enjoy the fairground rides, before having a wander around the market stalls. 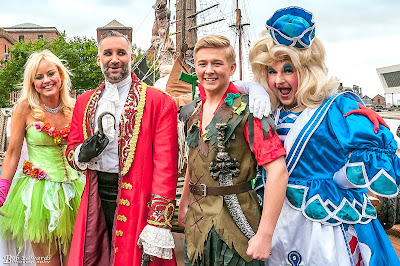 And guests can keep the hunger pangs at bay as the whole family can tuck into a German Frankfurter or a sweet treat from the bakery, or even visit the chocolate fountain for some extra indulgence. 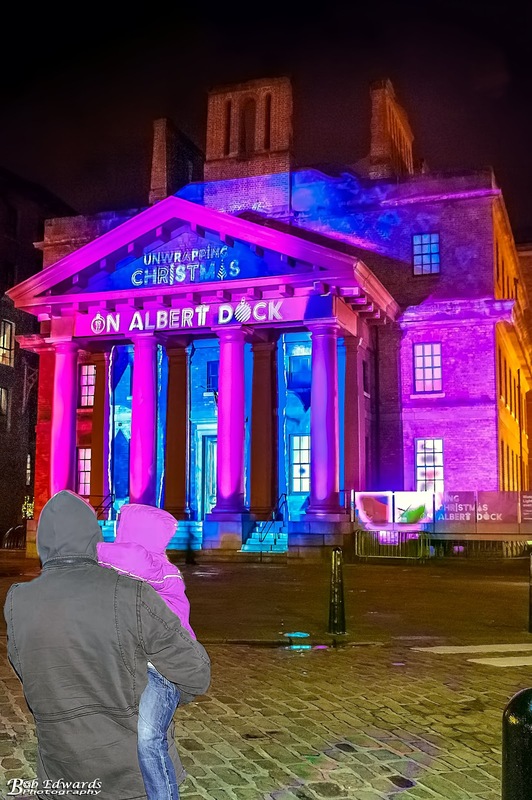 Peel away the Christmas wrapping, and discover the magic of Albert Dock Liverpool this festive season. 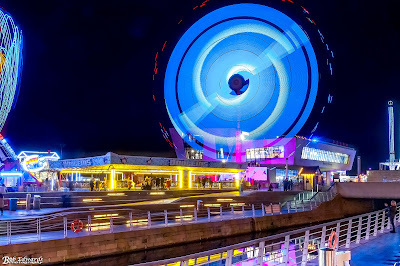 Each evening throughout December, visitors can enjoy a wonderfully festive magical light display. 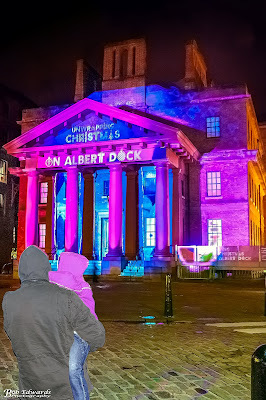 The Dr Martin Luther King Jr building; situated near the entrance of Albert Dock, will become the canvas for an intricate light projection centred around the theme of “Unwrapping Christmas on Albert Dock”. Incorporating origami and hand-crafted paper designs in the style of a beautiful pop-up book.- we will captivate your imagination and whisk you away on a fantastical journey of storytelling and imagination. 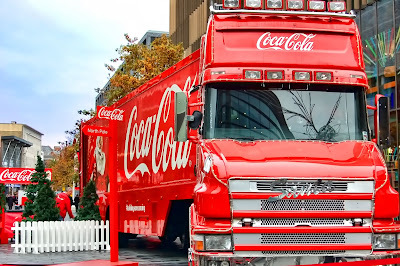 Holidays are coming to Liverpool ONE, the big red truck there this Christmas on December 5th and 6th to play its catchy jingle. 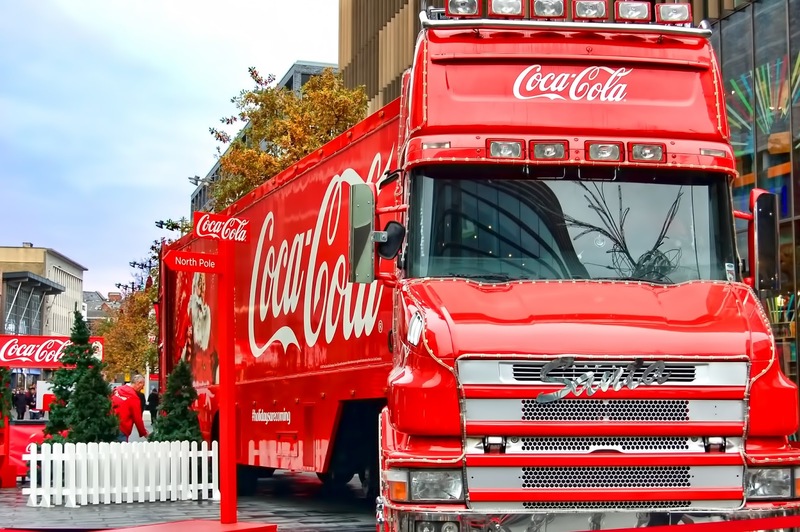 Coca Cola will be dishing out cans of the popular fizzy drink and there will be an opportunity for families to have their photograph taken with the truck. As this year’s Truck Tour is bigger and better than ever we’d recommend arriving early to avoid any disappointment. 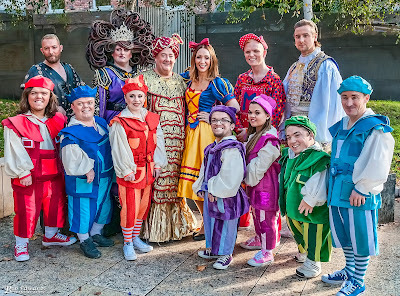 Christmas helpers are on hand to make queuing up to see the truck all part of the festive fun! 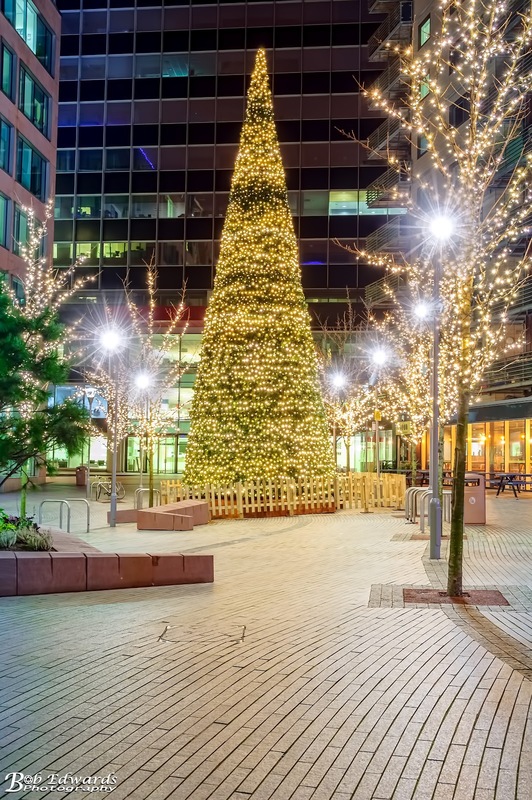 Funded by the Liverpool BID Company and sponsored by CBRE, the Christmas celebrations come to the Commercial District with the BID Christmas Tree. The tree is located in St Paul's Square in the heart of the business district just off Old Hall Street and looks amazing. So whatever you decide to do this Christmas have a great time!